Landscope Christieâ€™s and the UK developer Zagora will launch the highly anticipated development â€œHill Quaysâ€ in Jordan Street, Manchester, United Kingdom. An exclusive exhibition will be held by Landscope Christieâ€™s at The Excelsior hotel, Causeway Bay, Hong Kong on 5th & 6th, July, 2014. On May 28, 2014, Landscope Christieâ€™s and Maxwell-Storrie-Baynes, the vineyard experts and exclusive affiliate of Christieâ€™s International Real Estate in Bordeaux, France, jointly organized a private clients event entitled â€œElegance and Provenance â€“ Bordeaux wines and vineyardsâ€ at the office of Berry Bros & Rudd (Hong Kong) at China Resources Building in Wanchai, Hong Kong. 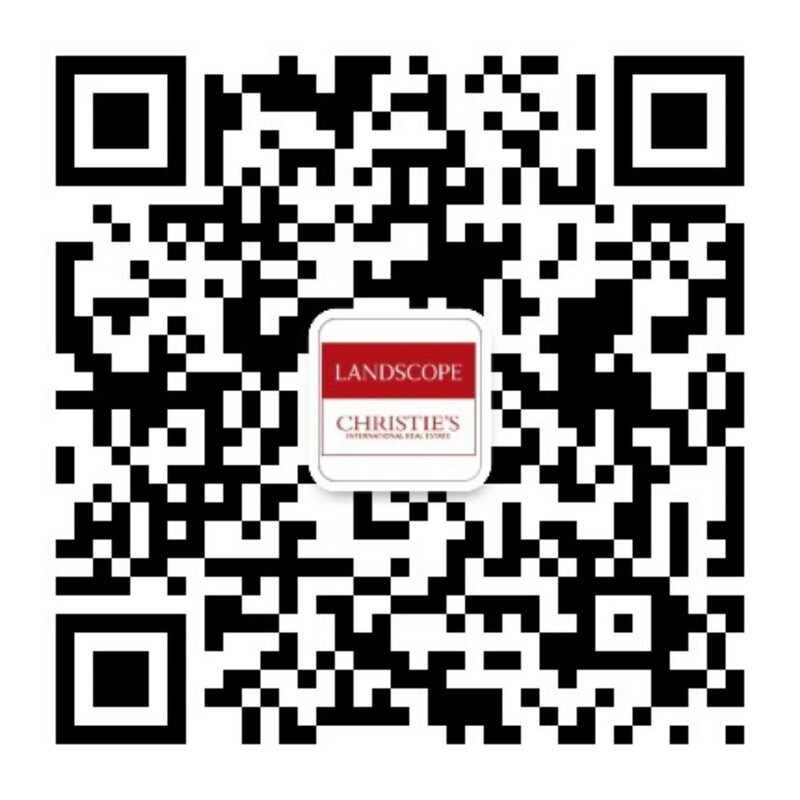 An exclusive â€œJapan (Tokyo) Real Estate Market Overviewâ€ will be organized by Landscope Christieâ€™s International Real Estate on March 8th â€“ 9th at Island Shangri-La Hotel, Hong Kong. Landscope Christieâ€™s and the UK developer Zagora will re-launch the latterâ€™s new development â€œ1 Alpha Placeâ€ in Jordan Street, Manchester, United Kingdom. The project is scheduled to be completed in March 2015 with 999 years leasehold.